Hey there! Today we’re helping Russian sextet TIAVARA premiere their absolutely amazing single “When Silence Reigns“, from their upcoming album, ‘Delusional Tales of Grand Intentions‘, due out on April 27, 2018. That is right! 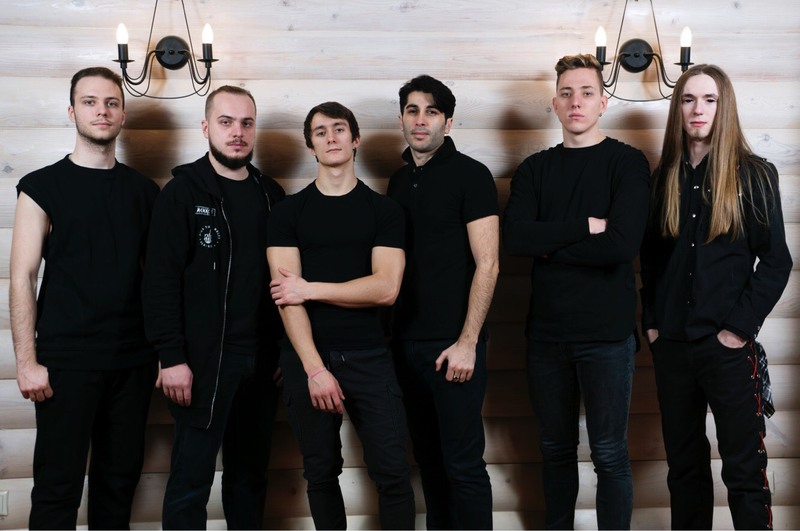 So TIAVARA are a six piece melodic metal outfit hailing from the freezing north of Korolev, a town nestled in Moscow, Russia, Mother Russia as they would like to say. If you aren’t familiar with this band, let me tell you they are one of the rising underground bands who are absolutely crushing it down to the bone. How do I know that? Well the answer is right below you in the track stream. 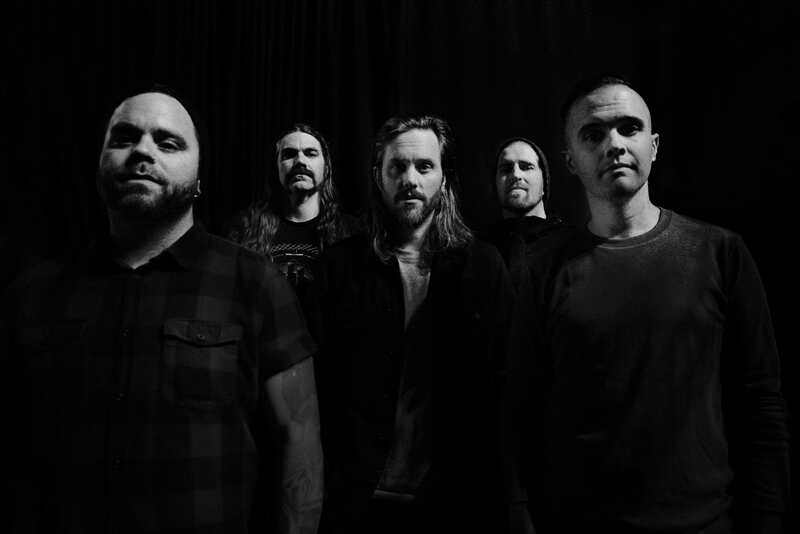 They are melodic, groovy and do not shy away from mixing ambience, melody along with alternative elements into a carefully crafted piece of heavy metal art.